Someone once said, “Apple pie without cheese is like a kiss without a squeeze.” We couldn’t agree more, and not just because we love adding cheese to almost everything. In this case, the sharp, aged Cheddar flavor highlights the sweet, tart flavor of the apples. 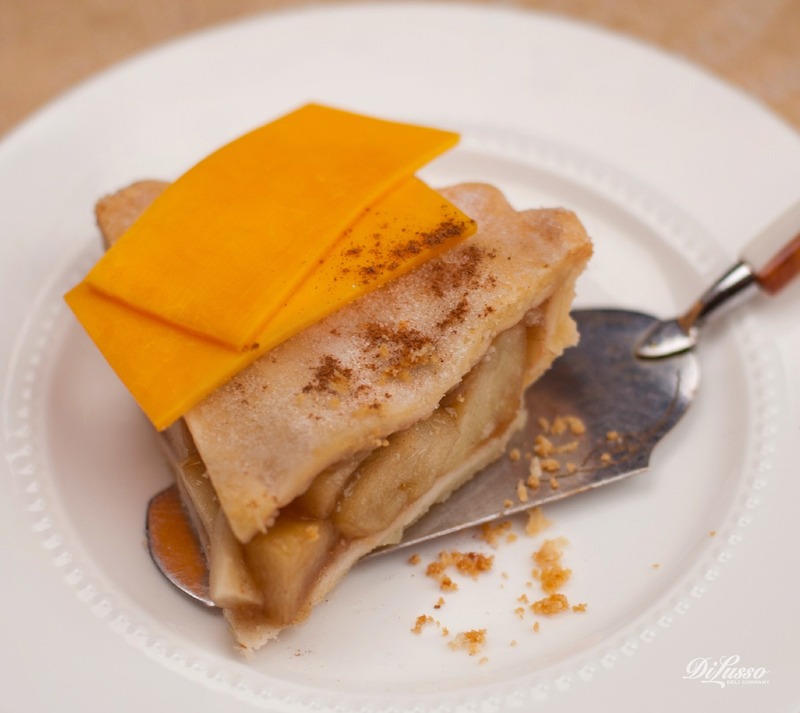 Try sharp Cheddar on top of your apple pie, crisp or crumble. You won’t regret it.